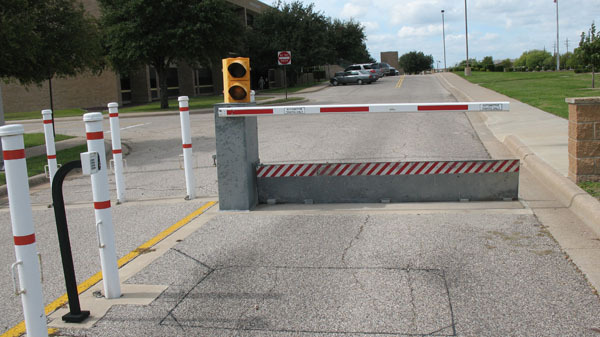 There are times when areas normally off limits to vehicles will need to be open to some automobile traffic. 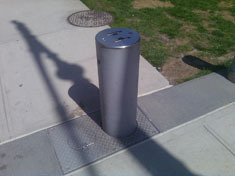 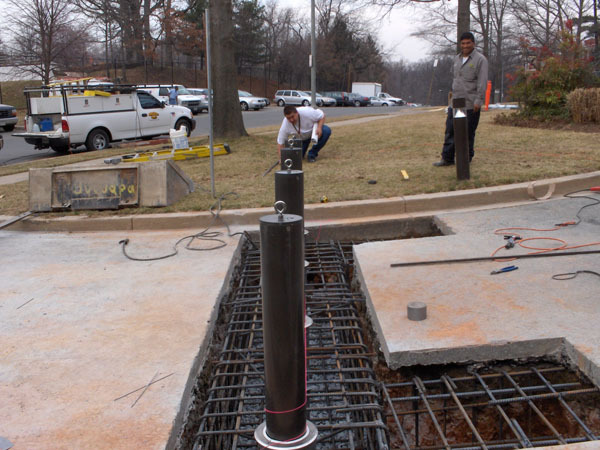 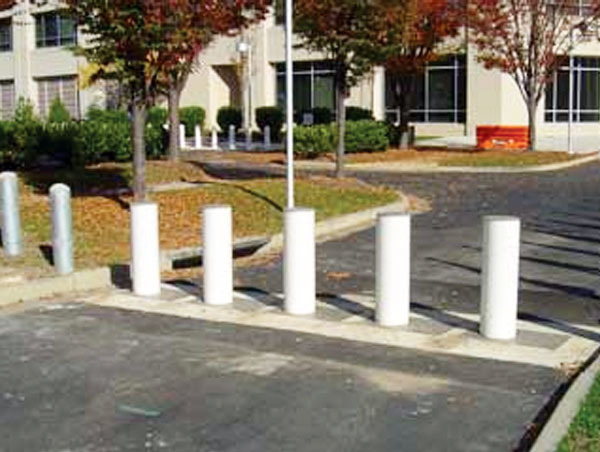 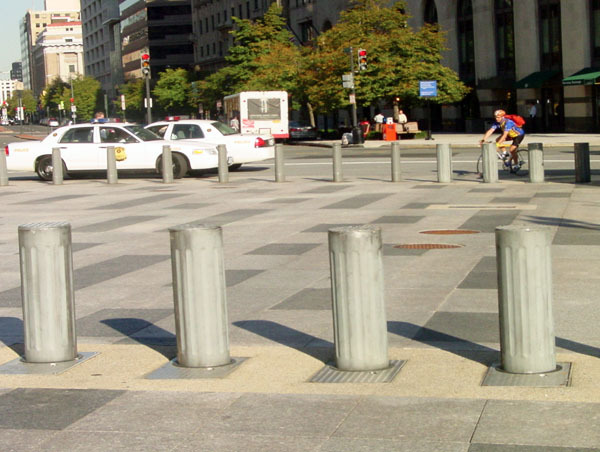 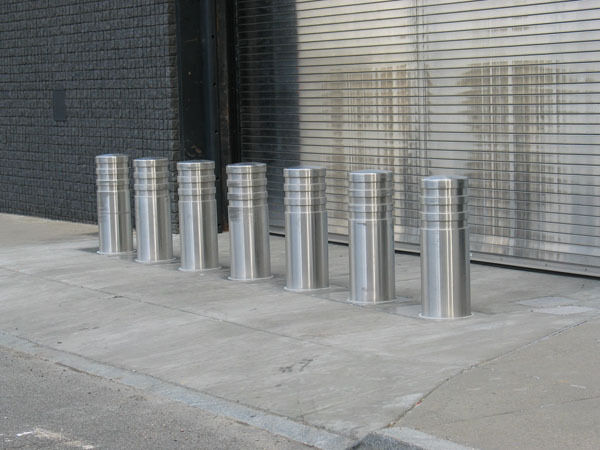 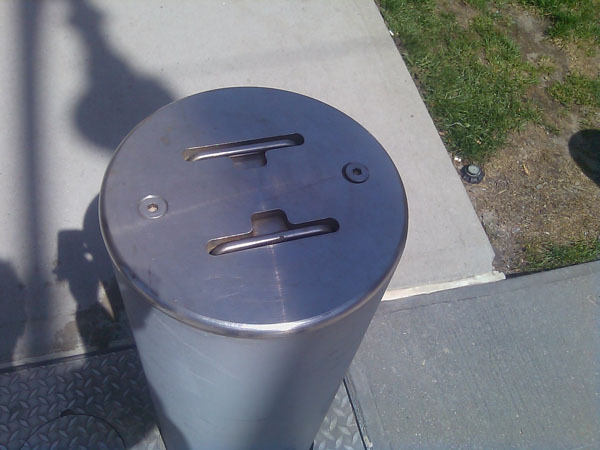 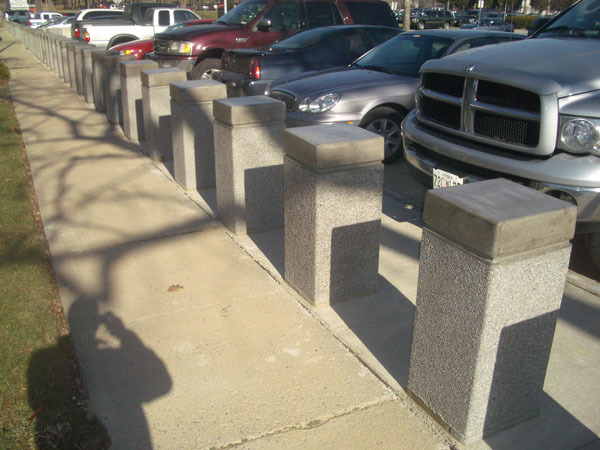 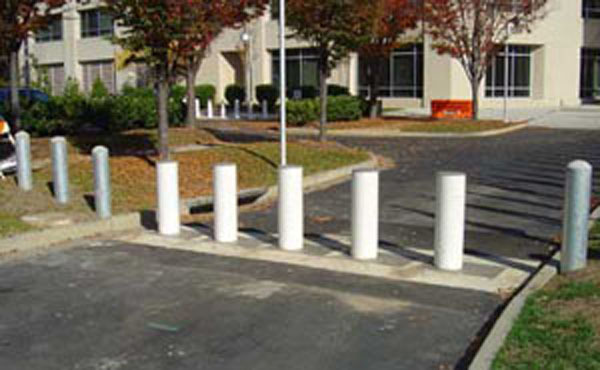 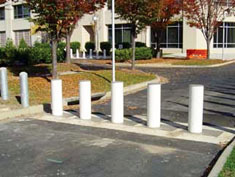 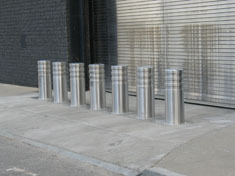 When those situations occur too often or too quickly for removable bollards to be practical, pop-up bollards provide a great alternative. 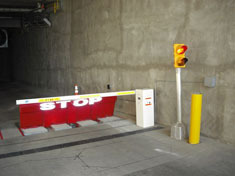 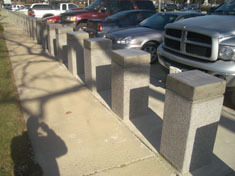 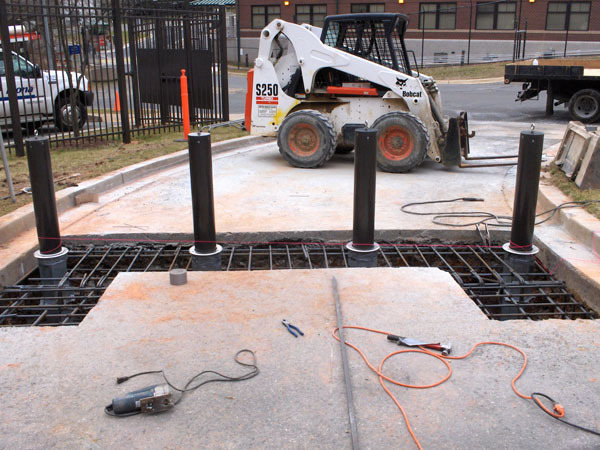 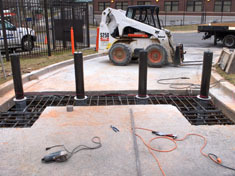 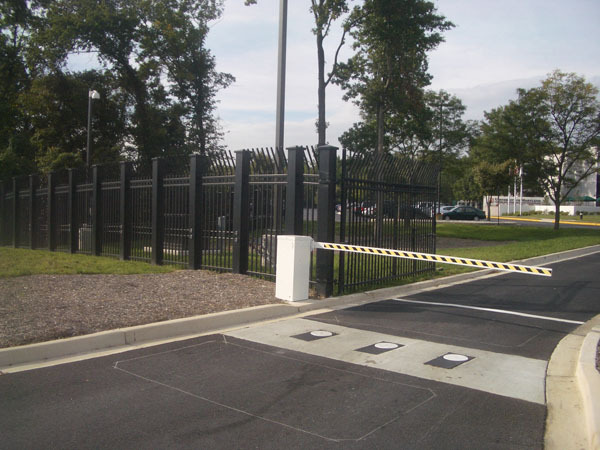 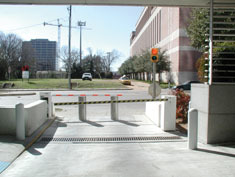 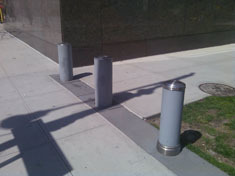 Retracted to allow vehicle access, they can rise out of the ground in a matter of seconds to block vehicles when needed.